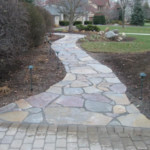 With high quality projects completed across Central Ohio, Friebel’s is proud to help families create the landscapes of their dreams. 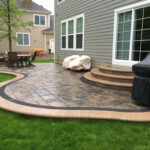 Our portfolio represents our high standards and hard work ethic. 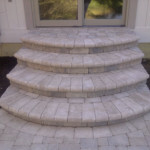 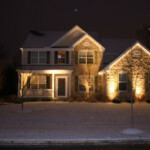 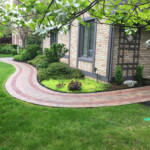 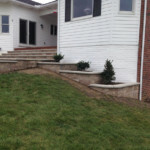 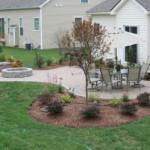 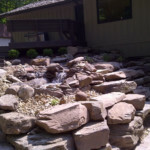 Please feel free to browse our work and contact us with any questions you might have about your landscaping project. 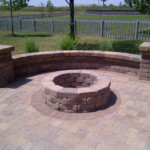 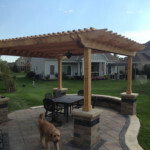 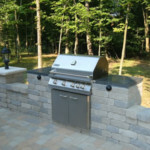 Let’s work together to give your home the outdoor living space you’ve always wanted.